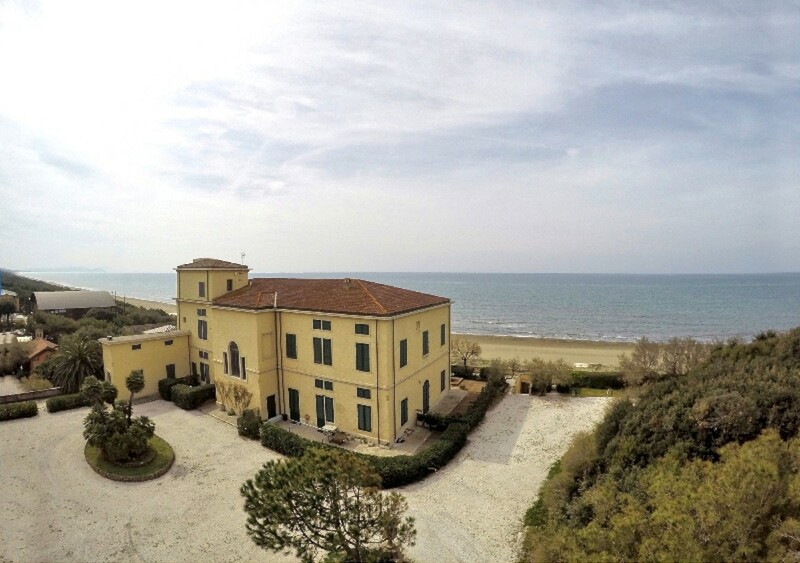 First floor apartment in this villa right on the beach. 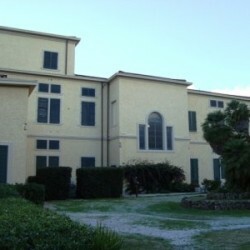 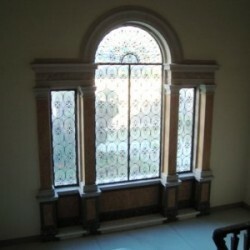 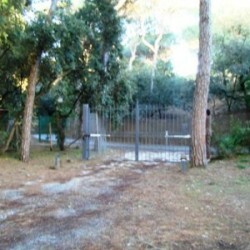 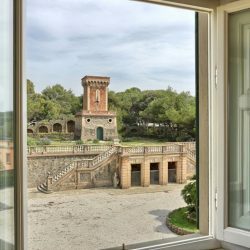 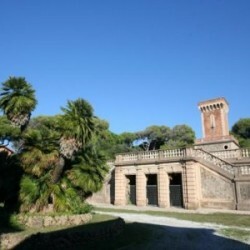 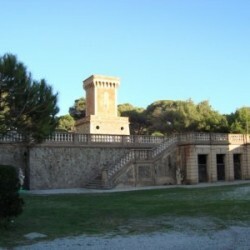 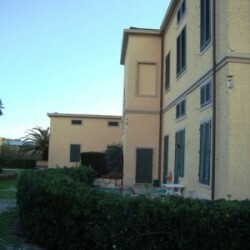 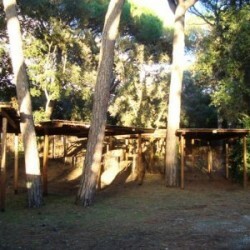 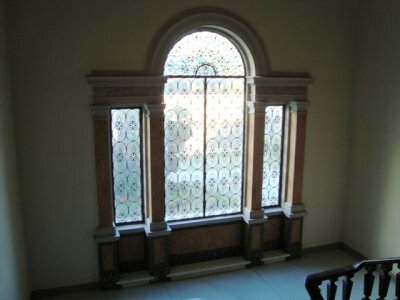 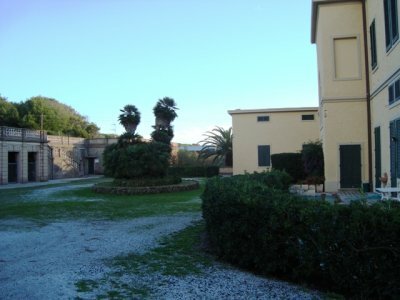 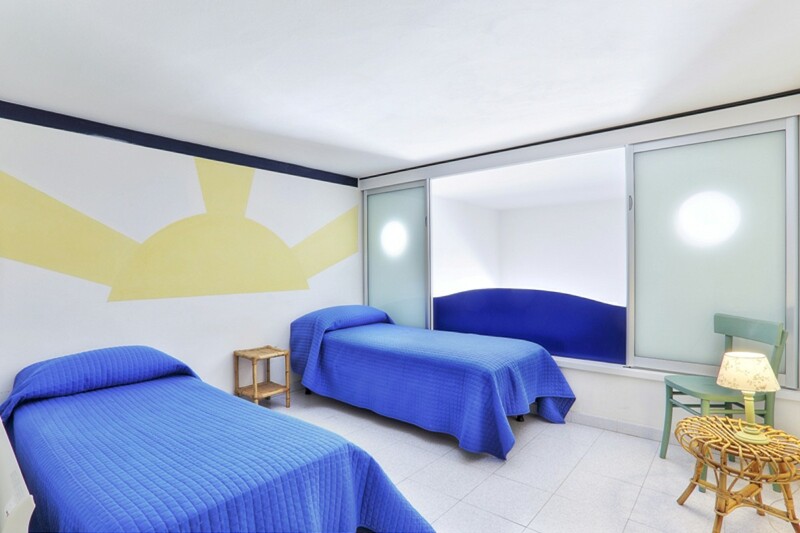 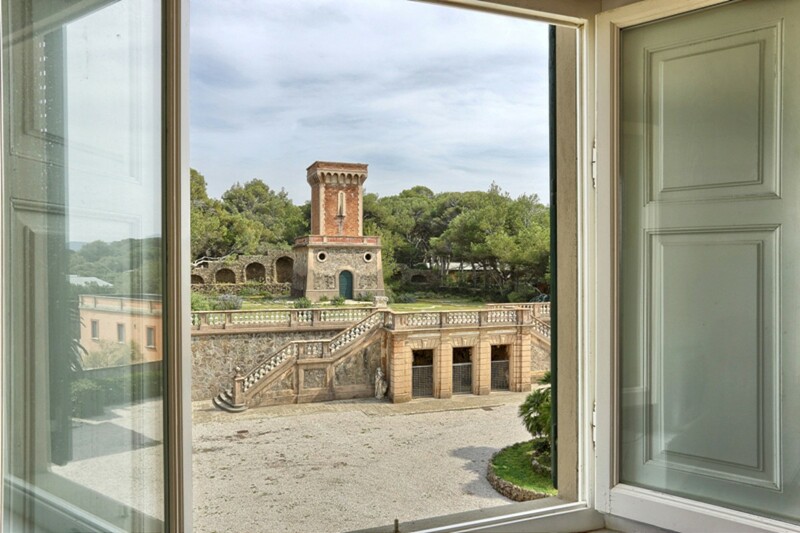 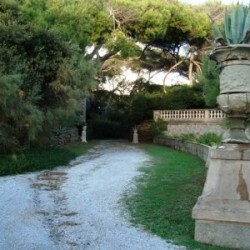 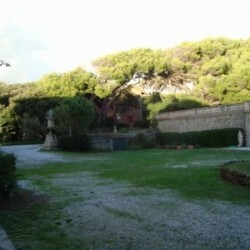 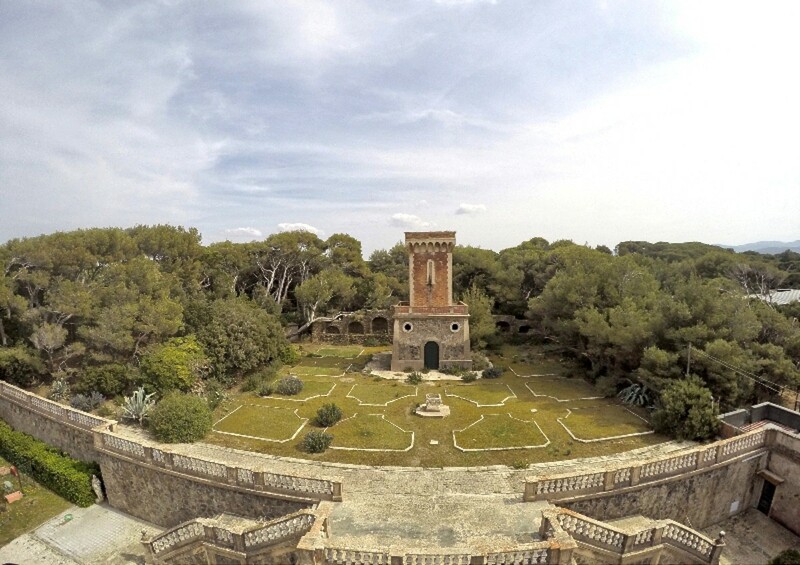 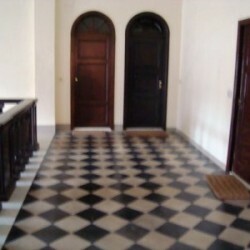 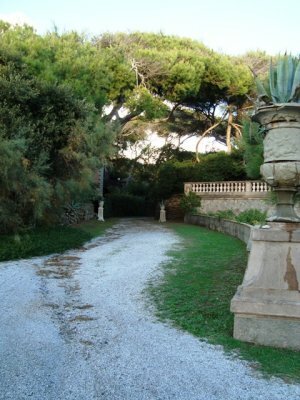 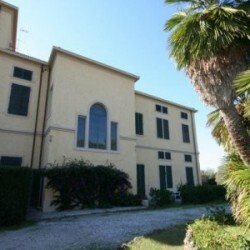 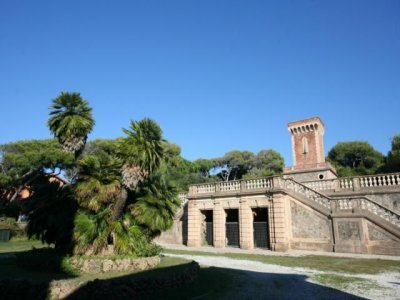 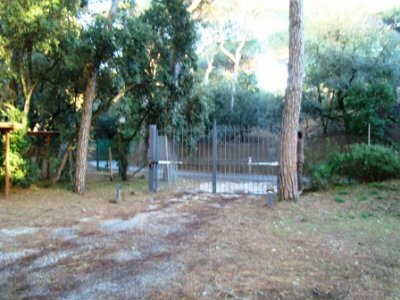 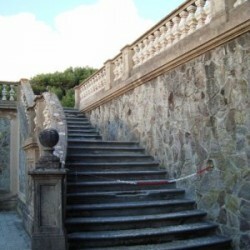 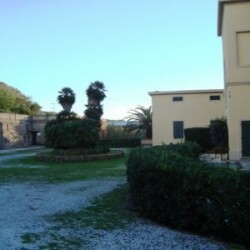 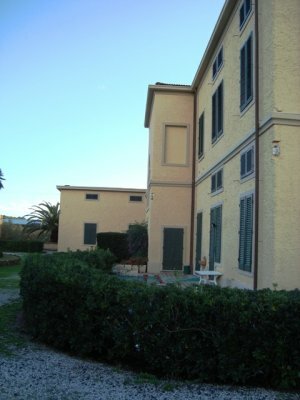 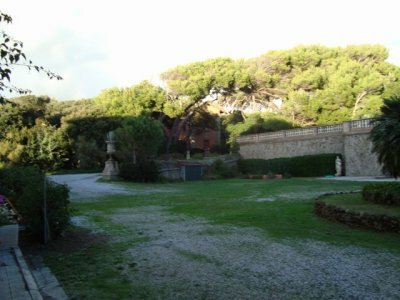 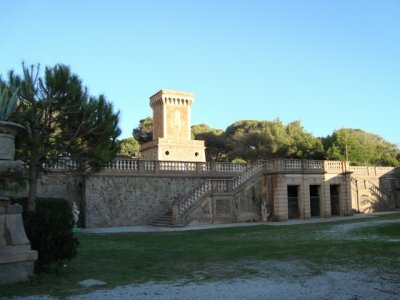 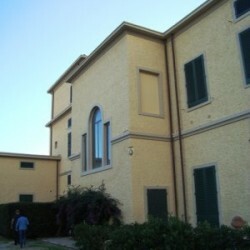 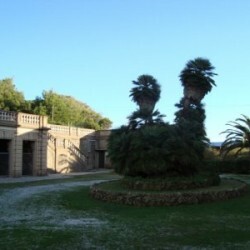 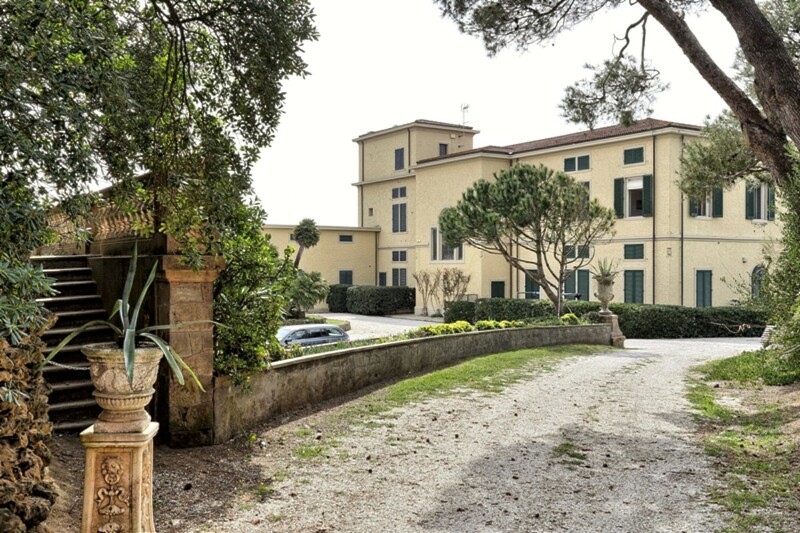 In a prestigious villa of the early 1900s with spacious park. 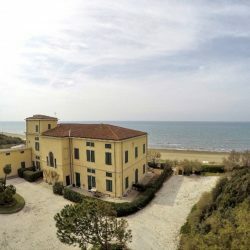 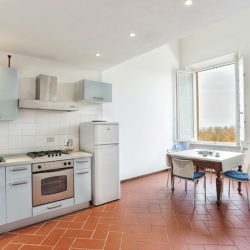 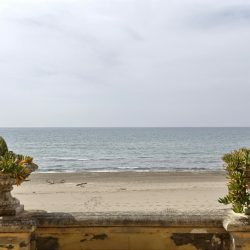 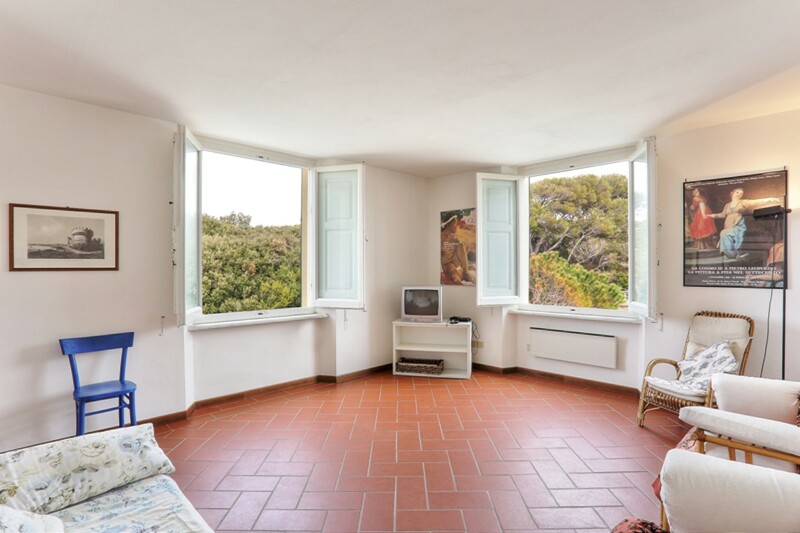 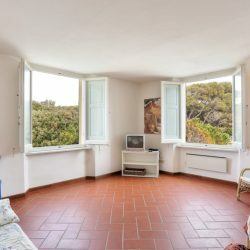 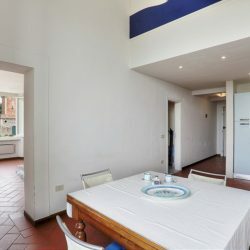 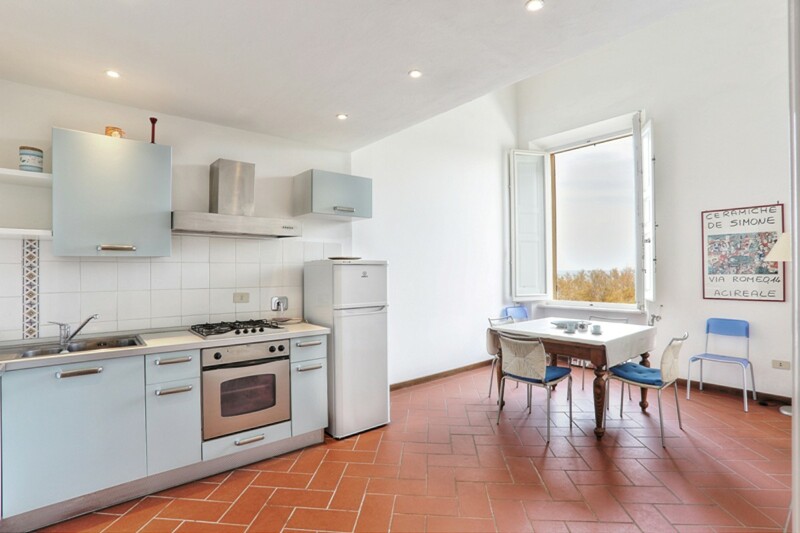 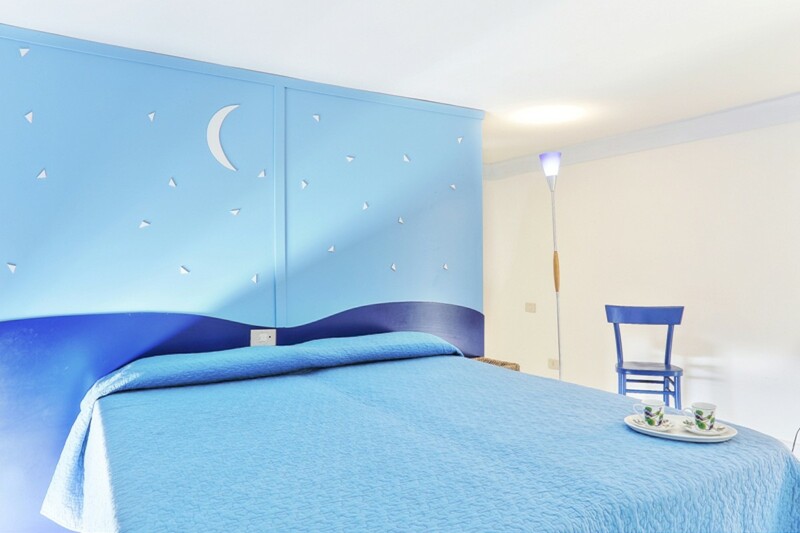 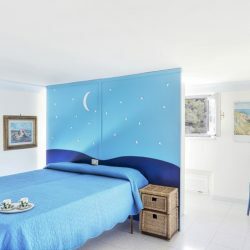 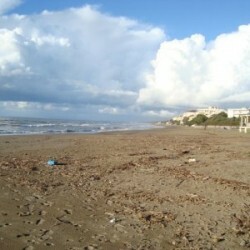 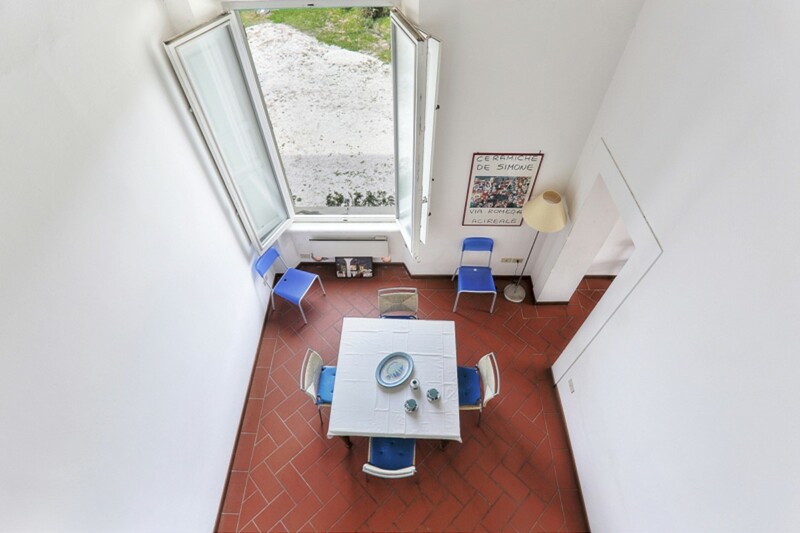 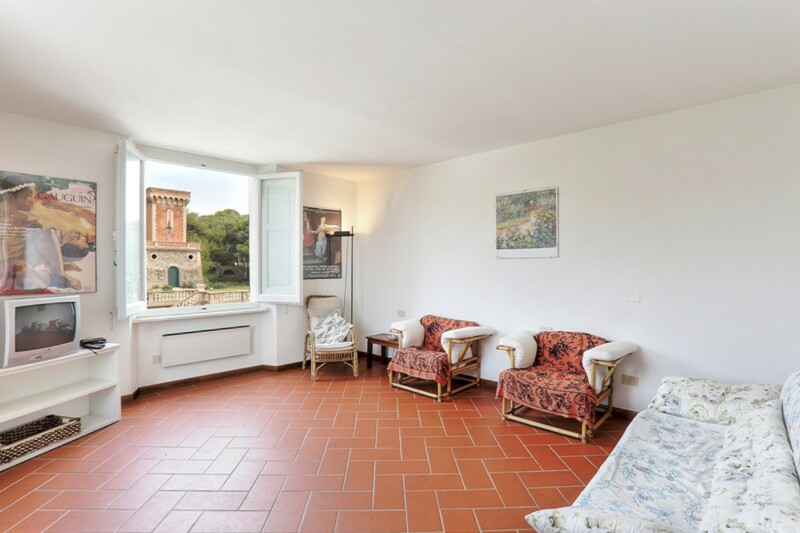 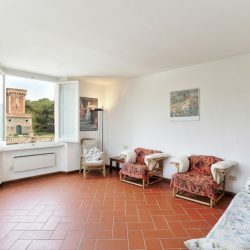 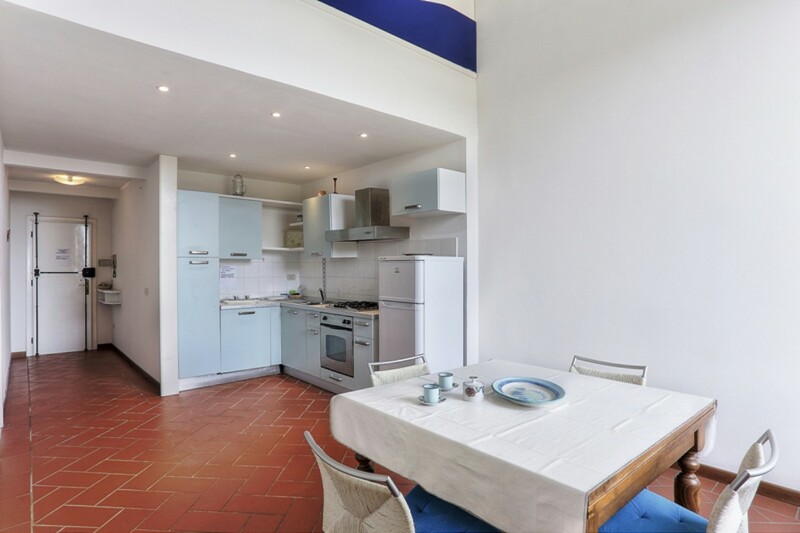 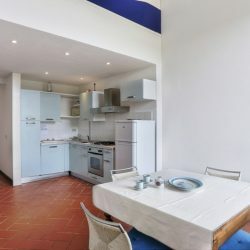 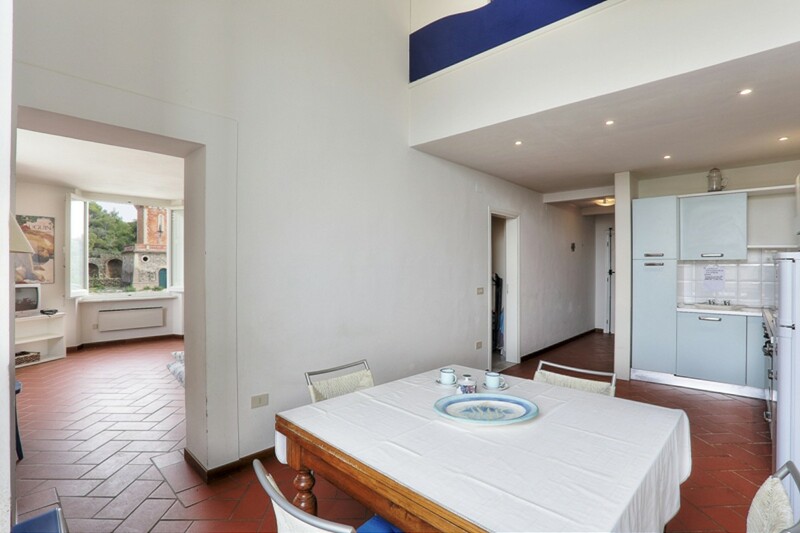 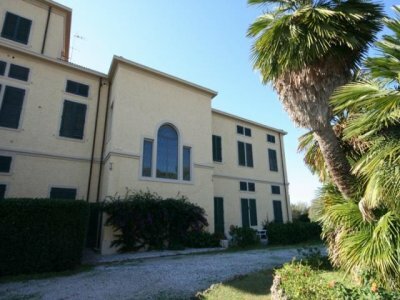 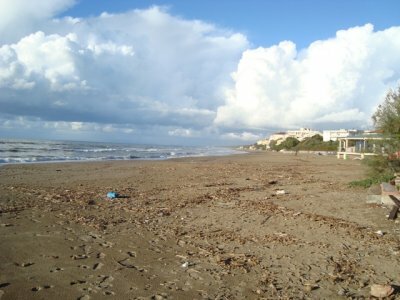 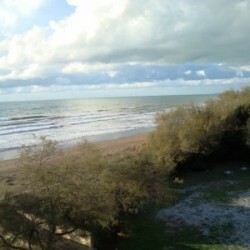 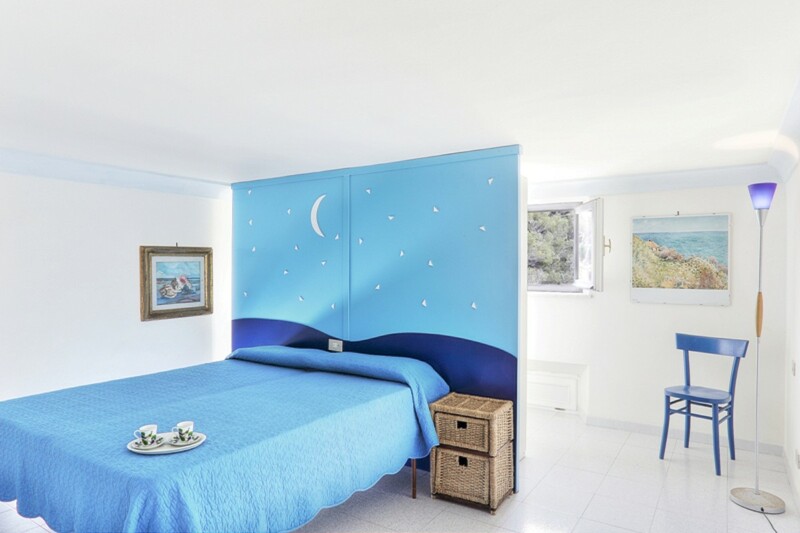 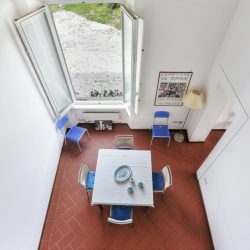 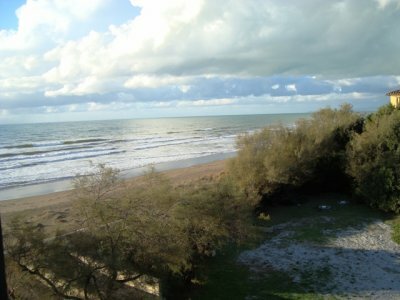 Apartment in this Liberty Villa right on the beach near Marina di Castagneto Carducci, in the Livorno province of Tuscany. 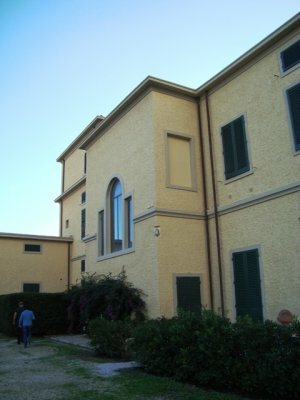 entrance, kitchen, large living room and bathroom, mezzanine floor with two double bedrooms, a bathroom and storeroom. 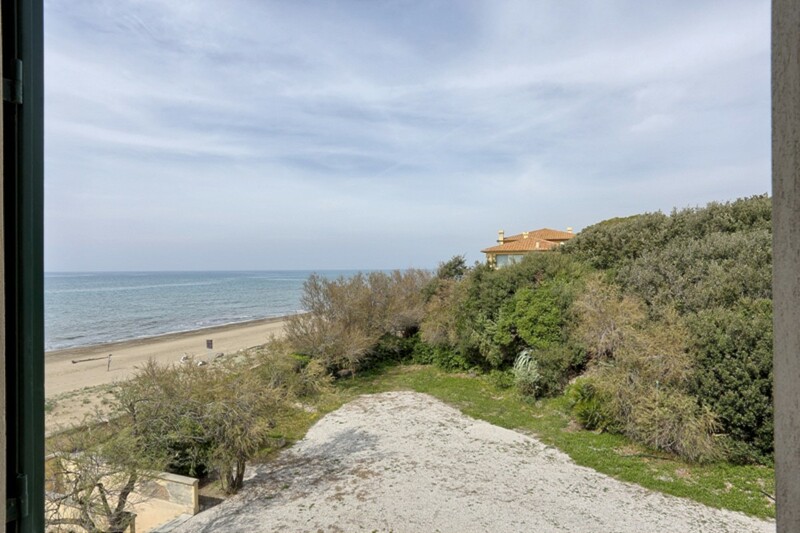 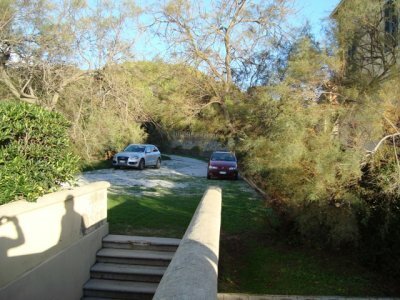 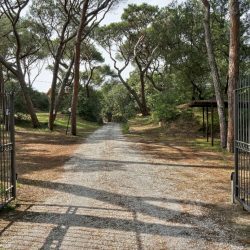 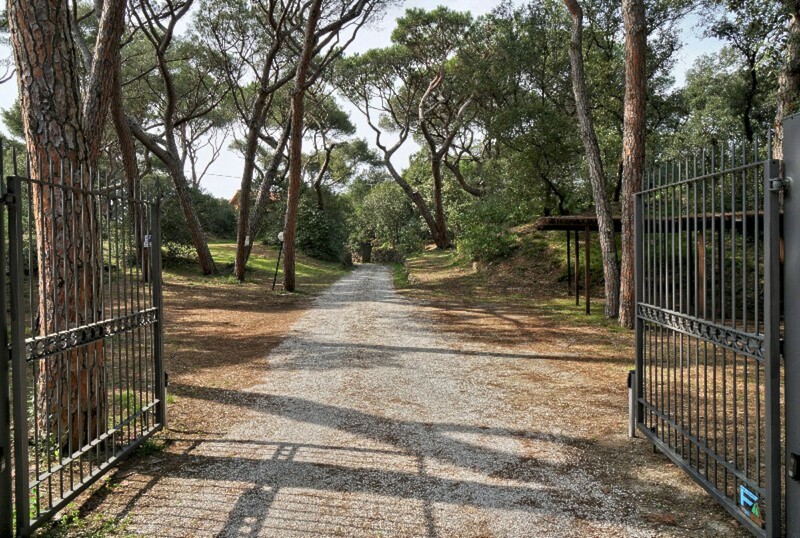 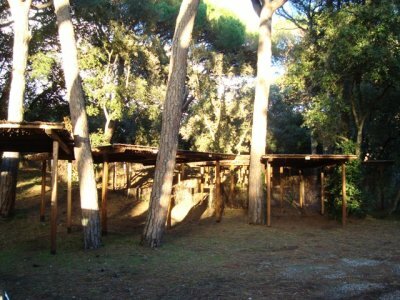 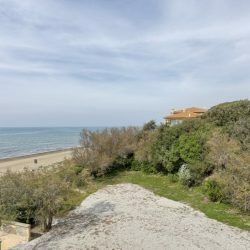 The prestigious architecture, privacy, location on the sea and in one of the quietiest and most beautiful areas, views and direct access to the famous pinewoods of the Etruscan coast and beach make this a very special property. 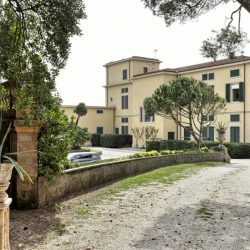 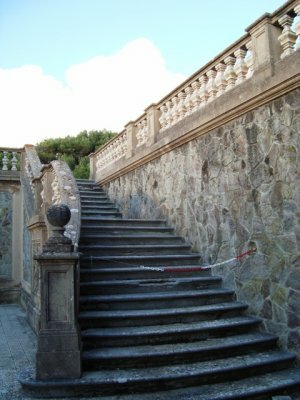 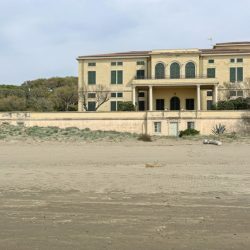 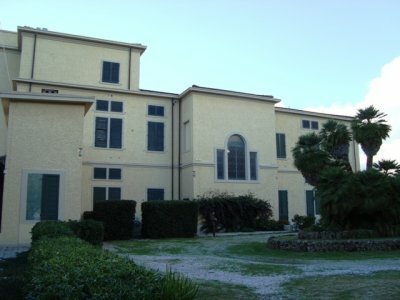 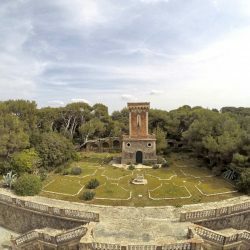 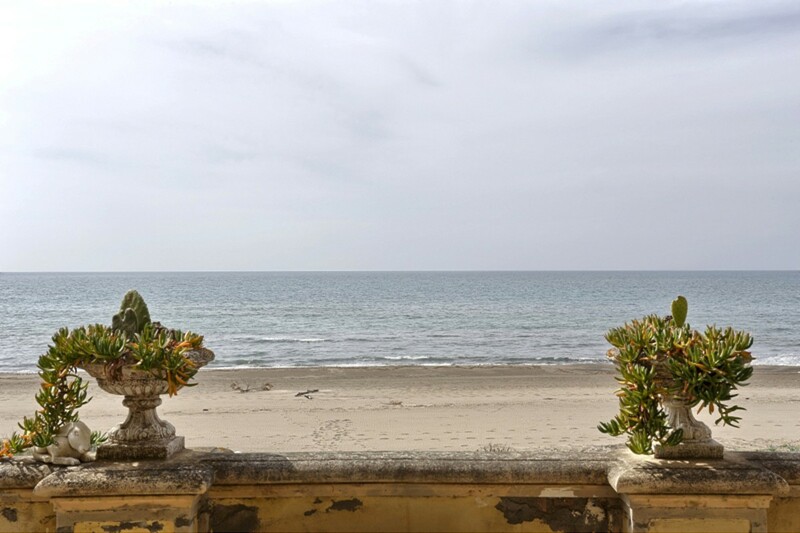 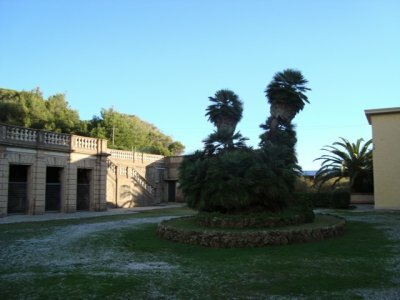 The building was originally built for the Consort of Count Gaddo della Gherardesca in the 1920s as a seaside residence for the couple. 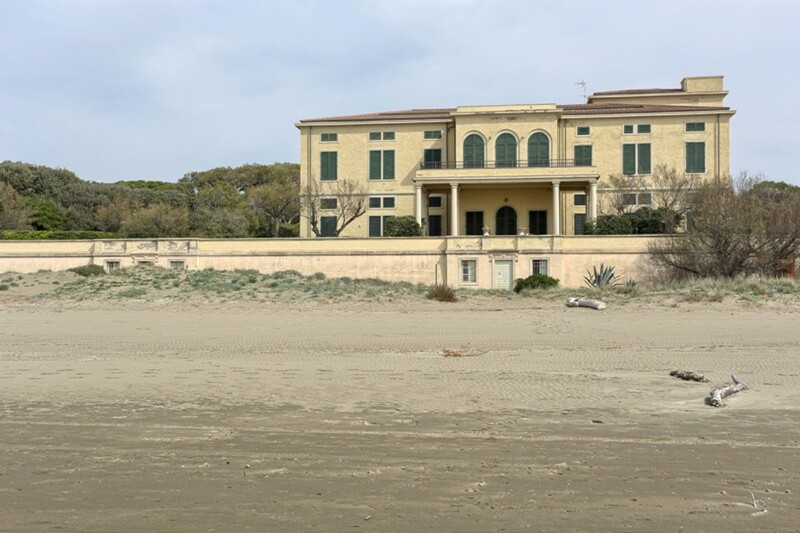 It remains one of the very few villas directly on the beach. 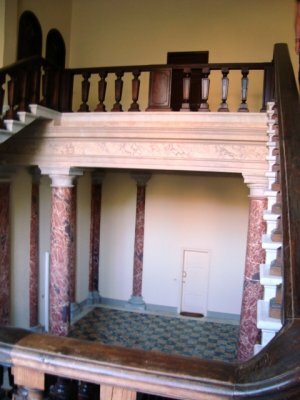 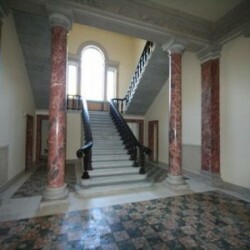 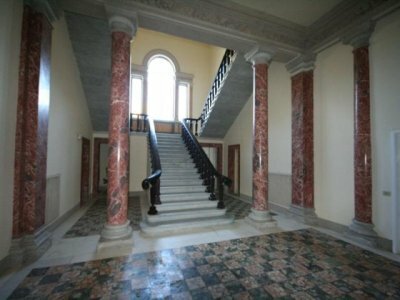 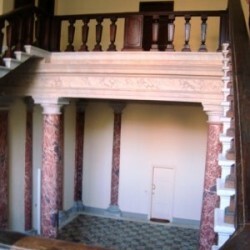 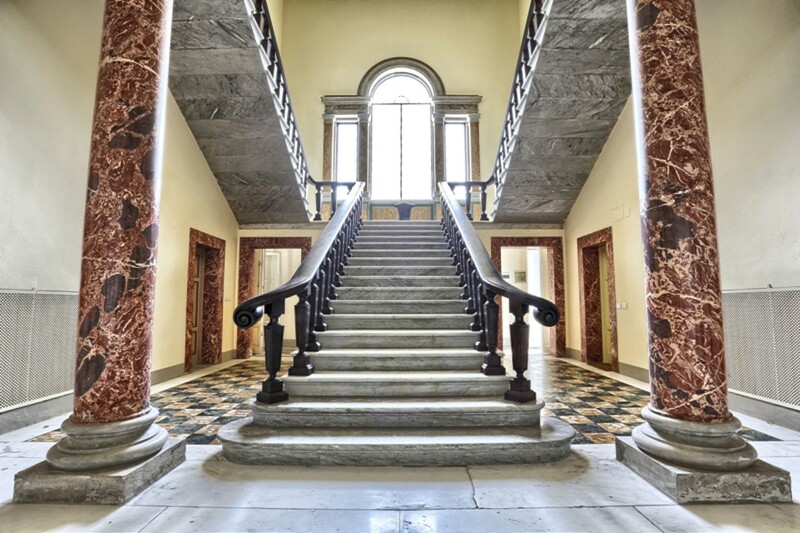 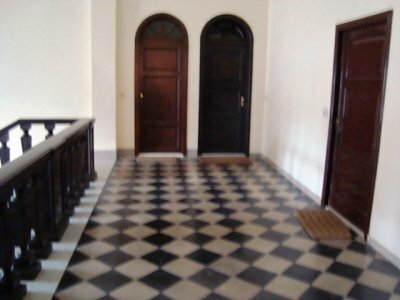 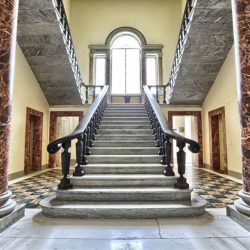 The building was completely restored and divided into apartments at the end of the 1980s, respecting the internal architecture, the large entrance hall and the original staircase.